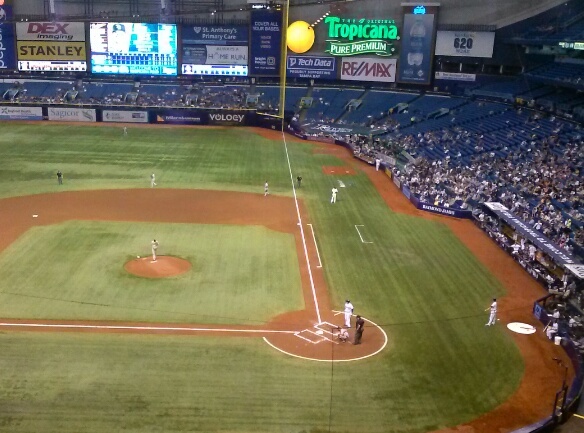 If the Rays score 6 or more runs, use promo code RAYS6 and get 50% off your Online order. You have to do this online only, and only the day AFTER the Rays score 6 or more runs. The deal doesn’t specify if it is for home games only. 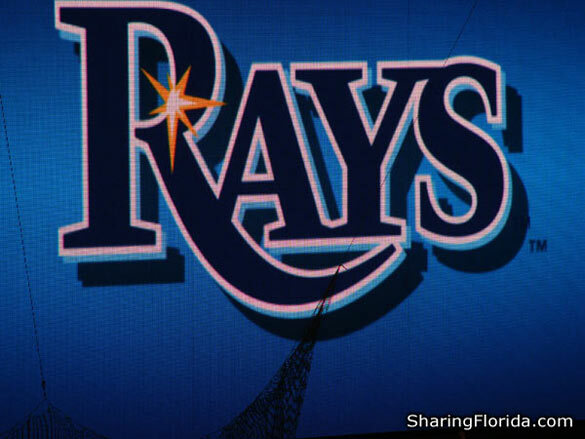 You’ll see the code behind home plate during the Rays games.